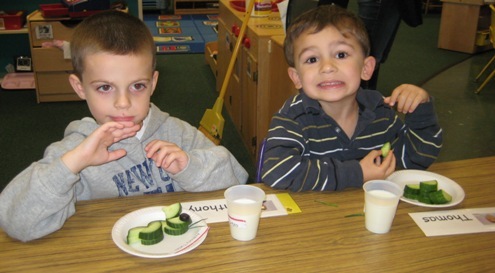 The New York City Department of Health and Mental Hygiene has amended healthy rules relating to juice and physical activity in early care and education (ECE). The new ECE rules increase the age child service providers can offer juice to children from 8 months to 2 years of age. It also limits the amount of 100% juice to 4 ounces per day, which is down from 6 ounces. The department also has reduced the amount of screen time a child age 2 years and older can watch from 60 minutes per day to no more than 30 minutes per week. Screen time includes television, videos and iPads. It also decreased the amount of sedentary time from 60 minutes to 30 minutes continuously, except during scheduled rest or nap times. support ECE facilities to achieve best practices for obesity prevention.